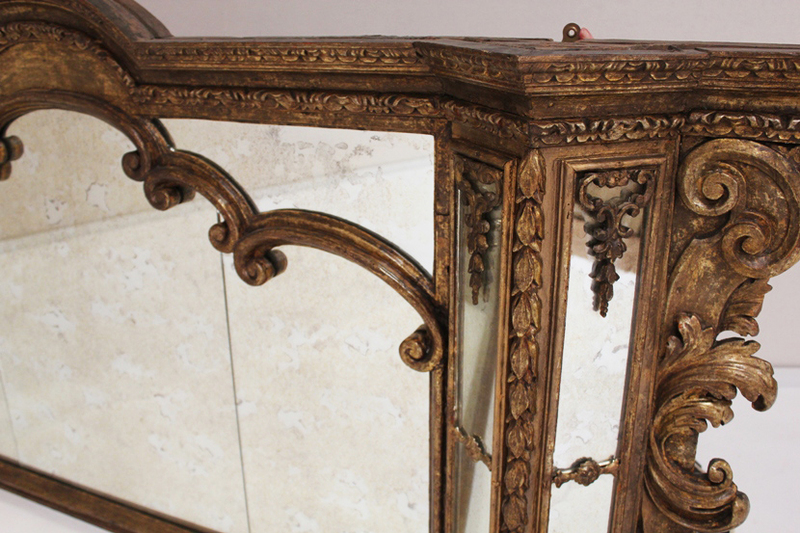 Completely restored Florentine gilt mirror. 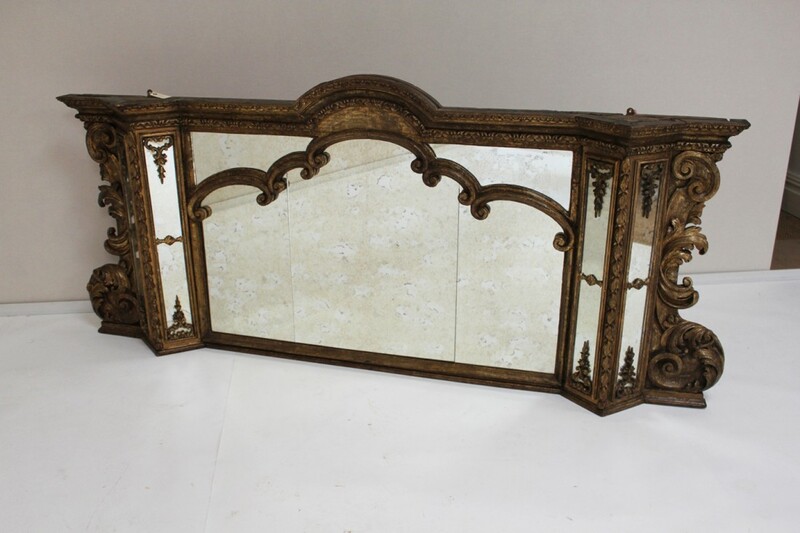 Replaced badly damaged murcury mirror with modern aged mottled mirror in the exact configuration as the original mirror. 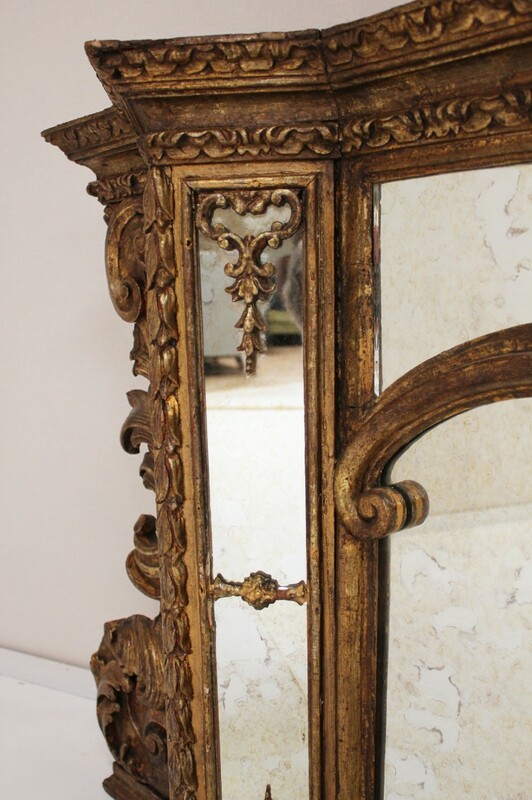 To ask a question about the 18th Century Gilt Florentine Mirror click here. We'll email you the answer as soon as possible. 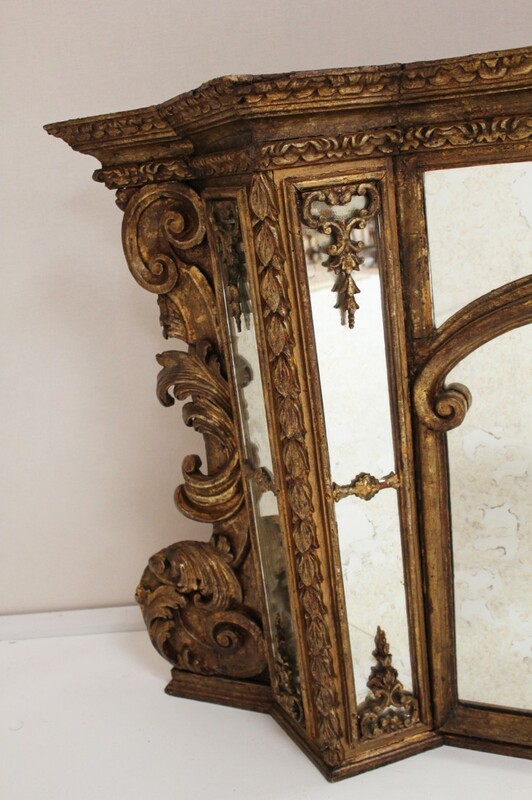 If you have a question about the 18th Century Gilt Florentine Mirror, fill in the form below and we'll email you the answer as soon as possible.